All designs available as pre-cut stencils. 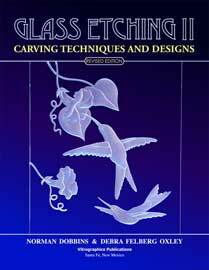 Several standard sizes are presented for each design in the book, but custom sizes are available as well. Our new collection of circular etching designs features over 50 etching designs in a circular format. 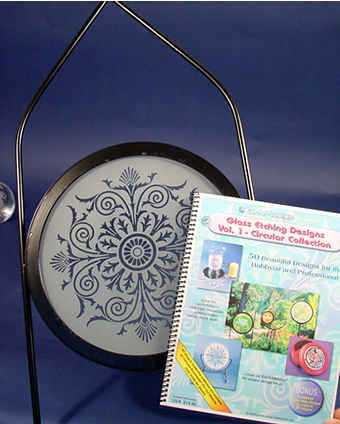 These designs are great for circular windows, garden stakes, display stands, suncatchers, table tops. 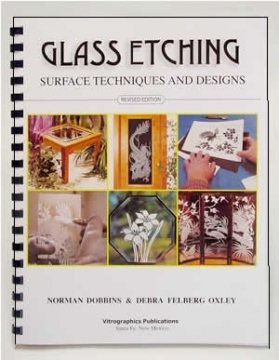 Actually, you don't even have to use them in a circular piece of glass - use them on glass that is square, hexagonal, octagonal or anywhere a circular pattern would look good! Some of these designs are from our Design Book 1, Vol. 1 or 2, but are not presented in circular format in those books. Even if you have those other books, you probably won't recognize them - and we doubt you would have thought to put them in a circular format. Others are brand new designs seen for the first time here. Either way, you will see these designs in a new way, one you might never have seen otherwise. This design collection was presented to the subscribers of our design system last year, but it is now available to everyone. 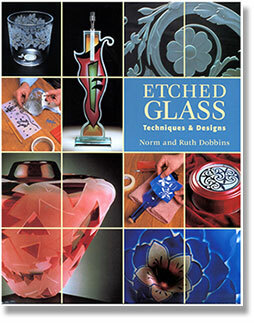 Another good reason to subscribe - advance notice for special design collections!